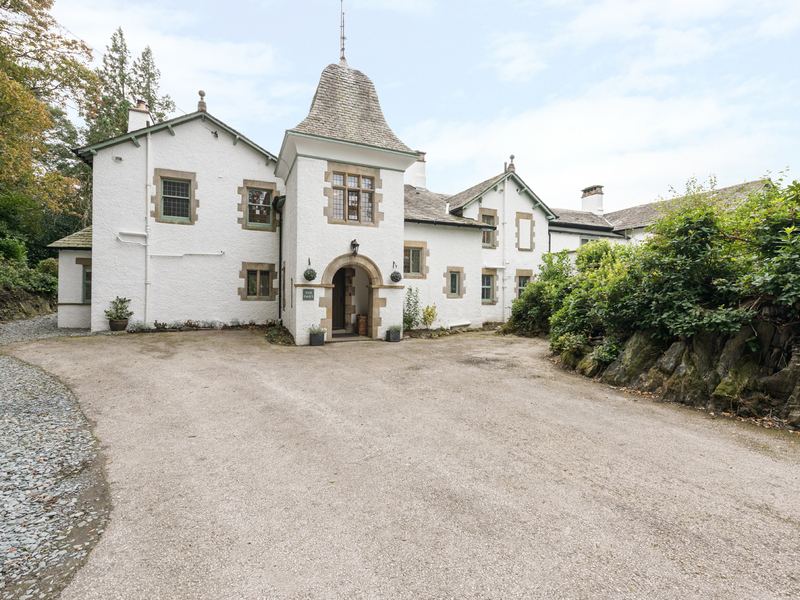 The Oaks is a detached country house situated in the village of Bowness-on-Windermere in Cumbria. Hosting 11 bedrooms, this property can sleep up to 25 people. Inside you will also find a ground floor cloakroom, 2 x WC's, a kitchen with sitting area, dining room (seats 25) with lounge area. Children's lounge, main lounge with electric stove effect fire, drawing room with wood-burning stove, main leisure suite with seating area and a sauna with walk-in showers. To the outside is off road parking for 10 cars and hot tubs on the main patio area overlooking the grounds. 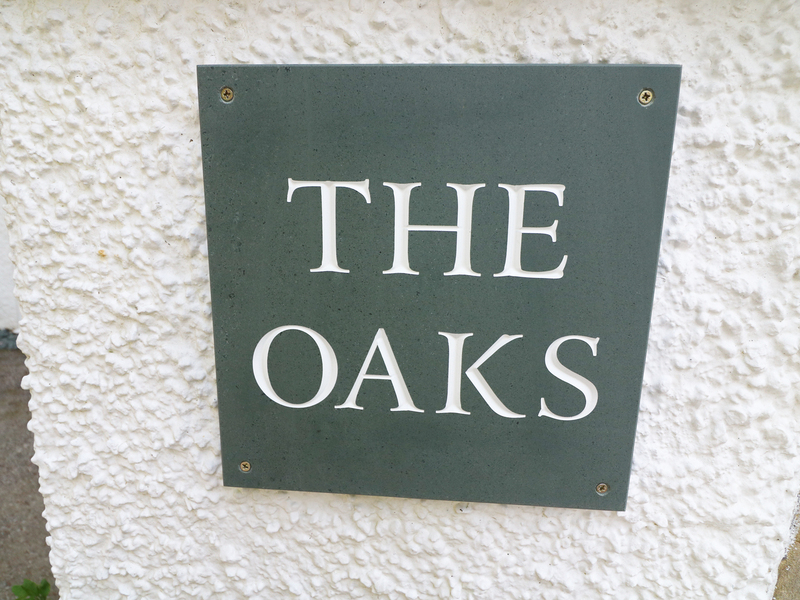 Situated in a picturesque location with much to explore in the nearby villages, The Oaks is a desirable cottage in an excellent part of England. LPG central heating with woodburning stove and 2 x electric fires. Electric oven and hob, microwave, fridge/freezer, washing machine, ice maker, drinks cooler, tumble dryer, 4 x dishwashers, 3 x Smart TV with soundbar, WiFi. Fuel, power and starter pack for stove inc. in rent. Additional fuel for stove on collection from on-site store. Bed linen and towels inc. in rent. Cot and highchair. Allocated off road parking for 10 cars by the main entrance. Additional parking available at main car park approx 150 yards away. Undercover lockable bike rack. Spacious grounds with patio, gardens, furniture and 2 x hot tubs. Sorry, no pets and no smoking. Shops 1.3 miles, pub 1 mile. Note: Check-in 5pm. Note: Community library of books and games available free of charge at site office. Note: Strictly no stag/hen or similar.